Available for either RIE, ThinTube or Surefit receiver wires. 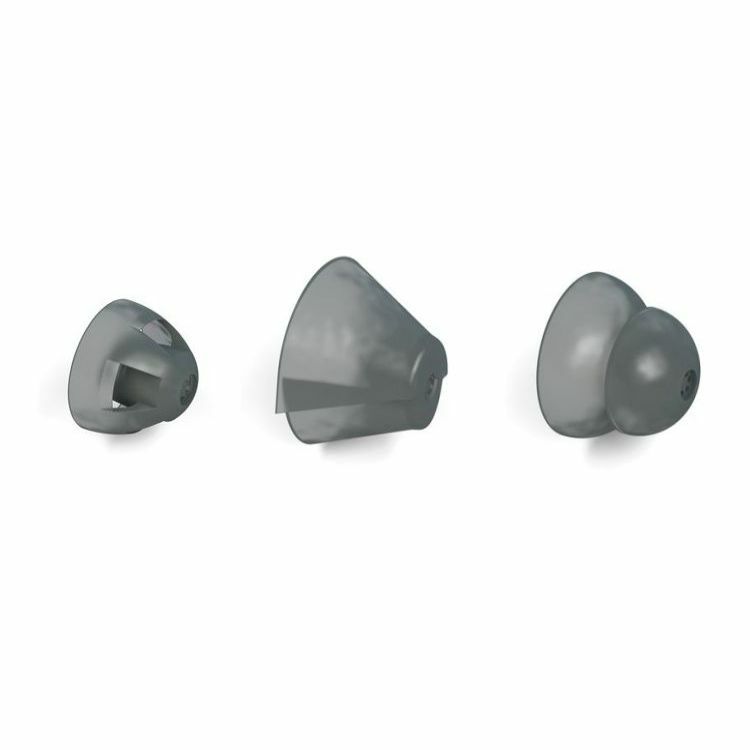 Currently, GN ReSound offer three different types of domes available for their hearing aids. 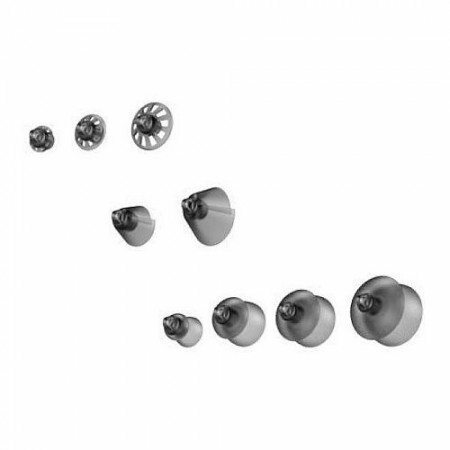 Which ones you need depends on the type of hearing aid wire that sits in the ear canal. RIE Domes need to be ordered for the oldest style receiver wires marked with ‘NP’ or ‘HP’. Thin Tube somes need to be ordered if your receiver is marked with either ‘S’ or ‘HP2’. 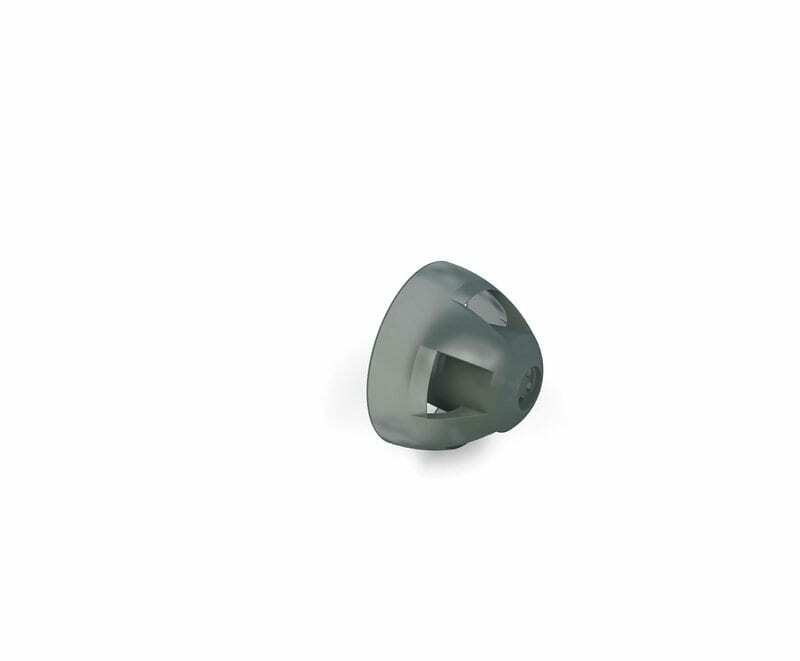 The newest style of dome ‘Surefit’ must be ordered if you have a metal receiver as opposed to a clear one. 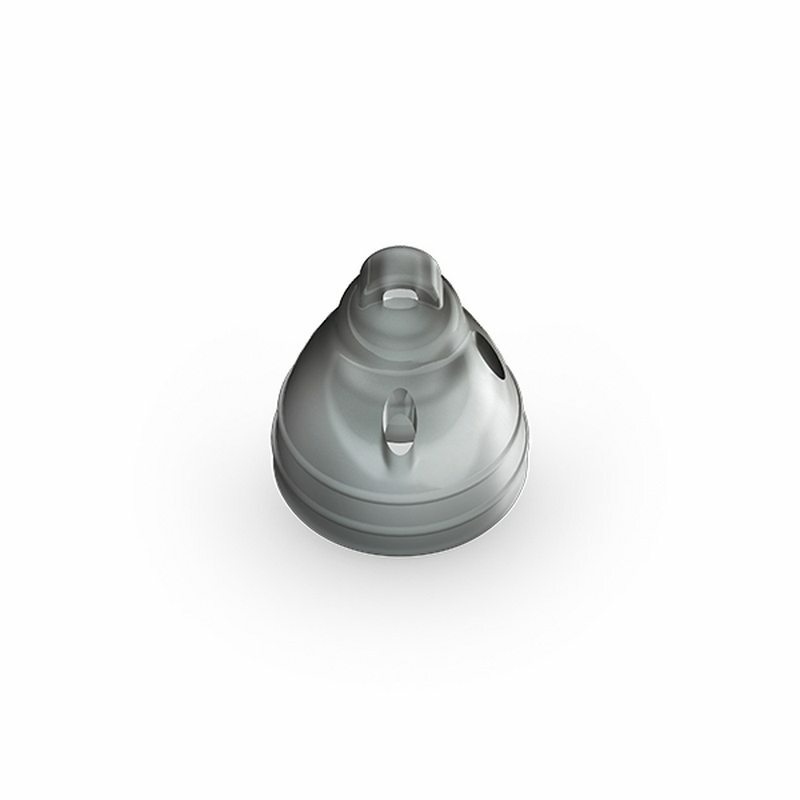 Currently the LiNX2 (launched January 2015) use the Surefit Domes. 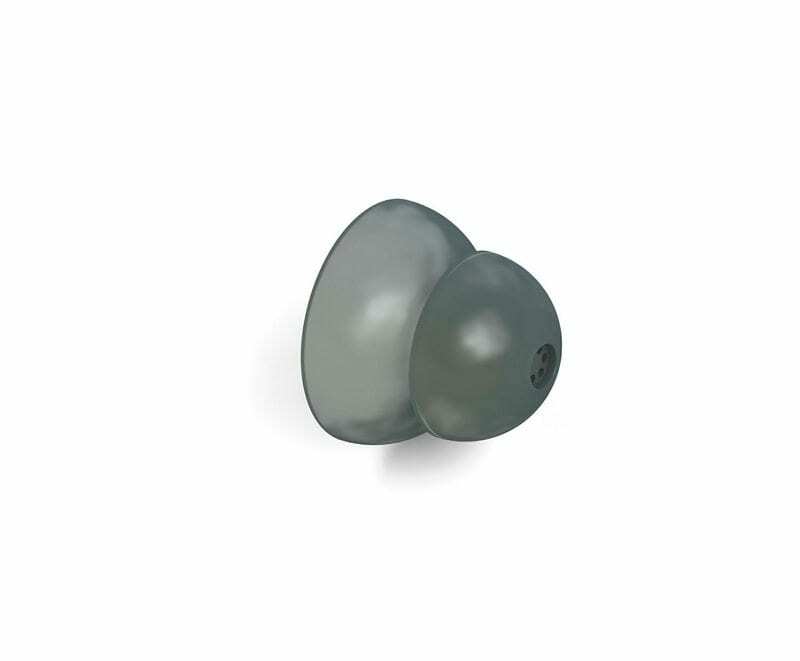 The RIE and Thin Tube domes are clear/white in colour whereas the Surefit domes are smokey grey in colour. Please take care when ordering that you know what size and type of dome you require. If in doubt please ask or alternatively seek advice from the company that supplied your hearing aids. 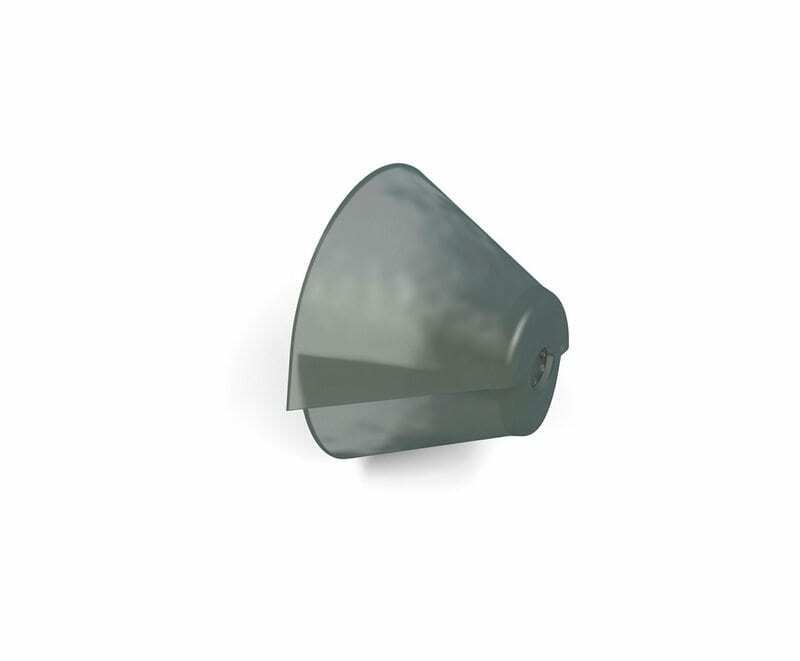 If you order the wrong size / type of dome we are happy to replace with the correct item if the product is returned unopened and in a re-saleable condition. However, we cannot accept opened packets.